I read from The Sisters at Louisville’s beloved independent bookstore, Carmichael’s. If you’re in the area, I hope you’ll stop by either of their locations and look around! On Wednesday, February 22nd I was invited to chat about The Sisters on KTMY Talk Radio. I had a wonderful time. Click the link to stream their programs. I was delighted to read from The Sisters at The Morris Book Shop in downtown Lexington, Kentucky. The address is 882 E. High Street, Lexington, and I do hope you’ll stop by this wonderful shop! 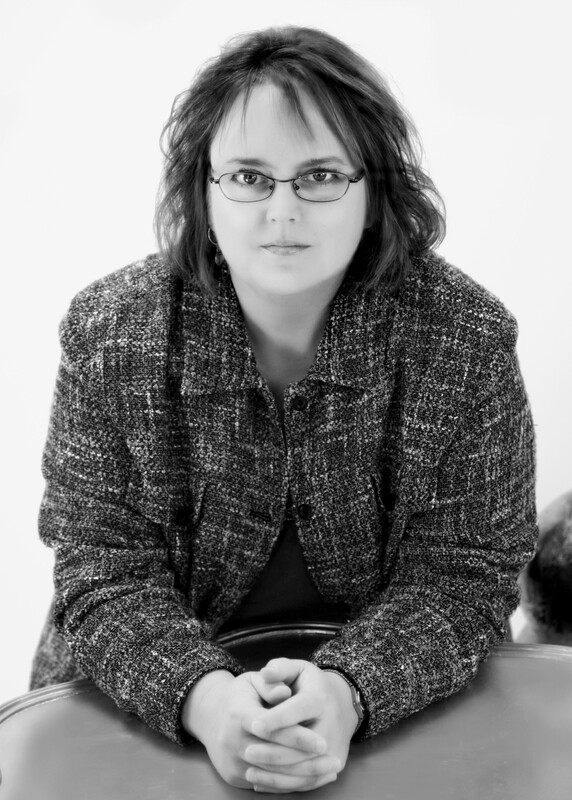 Come see me at the Kentucky Book Fair – November 12th! If you’re going to the Kentucky Book Fair next Saturday, come stop by my table. I’d love to see you there. Click here for the Book Fair website. On November 10th, I read from The Sisters at Eastern Kentucky University. I had a wonderful time! Full details here. Heading to Australia and New Zealand! I’ve always wanted to visit Australia and New Zealand, and maybe someday I will. 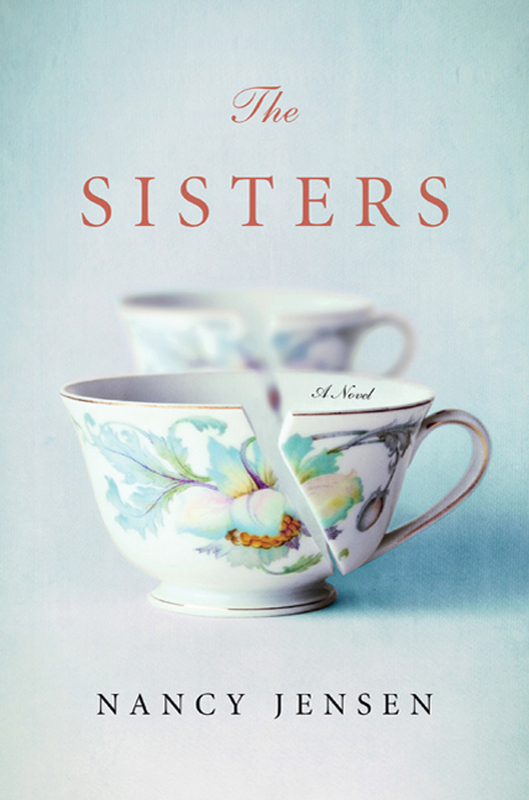 For now, though, I’m thrilled that The Sisters will be making the journey there on my behalf, to be published by Text Publishing in Spring 2012, just in time for Mother’s Day! On October 16, I was thrilled about having the opportunity to chat about The Sisters via Skype with the participants of Off the Beaten Path Bookstore’s “Breakfast in the Books: Sisters’ Weekend.” Lisa See was also there, chatting about her latest novel! The Sisters sold in China!